JUST SOLD! Excellent 20′ wide 3 family brick delivered vacant. Beautifully maintained with 2700 s.f. plus full basement. The upper units are 6 rooms with 2 bedrooms, the first floor unit has 5 rooms and is 1 bedroom plus den. These spacious and versatile apartments can produce high income or give an owner room to grow. 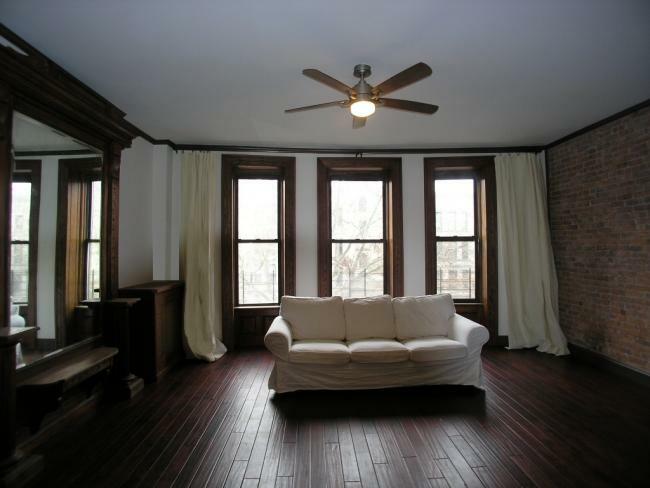 Features throughout include original wide wood floors, French doors and great charm. 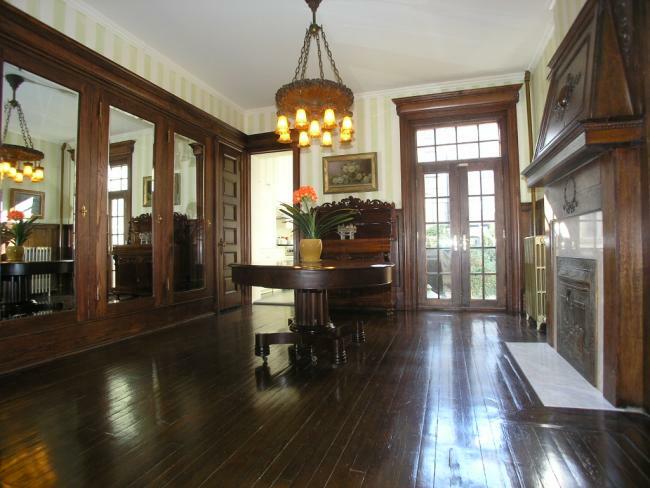 There are many period details throughout this fine 19th century home. Move right in and enjoy the lovely backyard garden. Our exclusive! JUST SOLD! Super prime 2nd Street 4 story, 2 family townhouse! A beautiful home featuring a 3-4 bedroom, 2.5 bath upper triplex plus a high income garden level rental unit. Currently used as a single family, this home has an outstanding custom kitchen, renovated baths, deck, 2 wood burning fireplaces and excellent restored original details throughout. 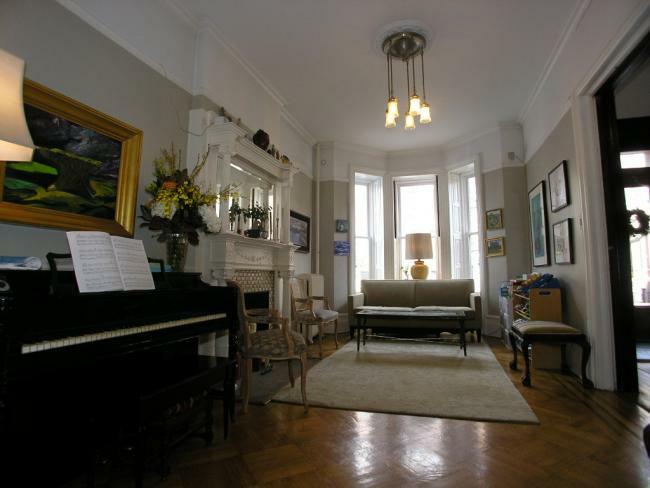 Located near everything Park Slope has to offer and in the P.S. 321 school district. Exclusive! JUST SOLD! Prime 2nd Street 4 story, 2 family brownstone. Great looking and well maintained 11 rooms, 6 bedrooms, 3.5 baths. Now used as 2 duplexes but easily converts to upper triplex & garden rental or large single family. Many upgrades including cook’s kitchen, central air conditioning, deck to south garden/patio. Modern amenities complement original details throughout this wonderful home. Our exclusive! Prime 3rd Street, 3 Bedroom, 1.5 Bath, Mint! JUST SOLD! Prime 3rd St. and right in the heart of Park Slope- a beautiful, spacious and fully renovated 3 bedroom, 1.5 bath co-op apartment. The gracious layout and historic details make this unit a real home. Features include a large living room with bay window, exposed brick and massive, original pier mirror, a lovely formal dining room, and a modern kitchen with stone counter tops, dishwasher and microwave oven. There is a convenient, in unit washer/dryer and 1.5 modern bathrooms. The full bath is fully renovated and appointed with tasteful marble finishes and a spa bathtub. Other features include restored original wood work, pocket doors, wonderful sunlight and air conditioning throughout the unit. The building features a common roof area and basement storage and is conveniently located steps to all including Prospect Park, 7th Avenue, 5th Avenue and in the P.S. 321 school district. Please take note of the low monthly maintenance: $480.00. Our exclusive! JUST SOLD! Great 1 bedroom corner unit co-op in a townhouse. This is an ideal apartment at this price point! Sun filled with 6 windows, two exposures and a nice layout which maximizes the space. 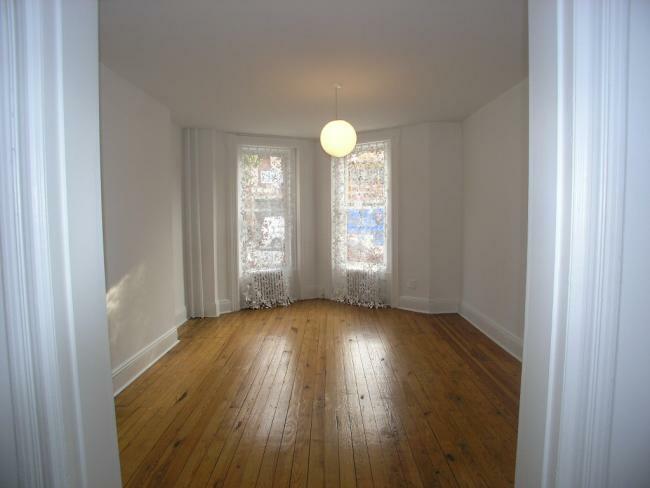 Features include beautiful hardwood parquet flooring, a separate windowed kitchen with dishwasher and washer/dryer. There are 5 closets, including one which is cedar lined. Enjoy the views of tree lined 10th Street. 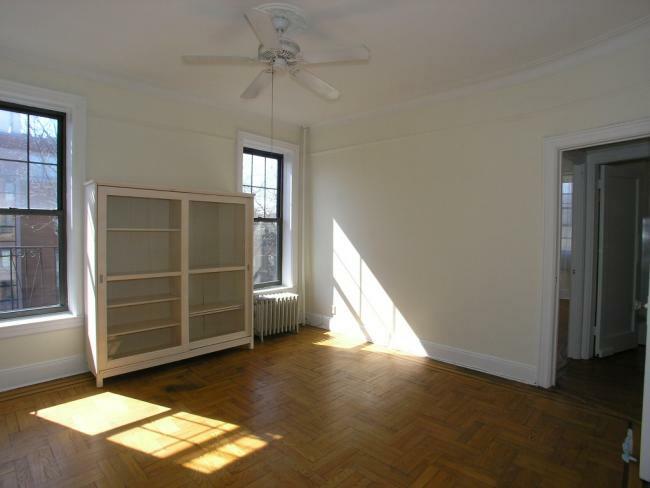 Located just one block to Prospect Park, steps to the F train and convenient to all Park Slope has to offer. Monthly maintenance $572.25. Our exclusive!